To celebrate the World AIDS day, the largest dating site for HIV positive singles launches the buy three get one free promotion. ​​PositiveSingles.com, the world’s biggest dating site for people with STDs, is pleased to offer a special discount to its new members as a part of the World AIDS Day. Between November 29th through December 2nd, members who are living with HIV will receive one additional month free of charge for purchasing the three-month package membership. “The World AIDS Day is a worldwide awareness day for people around the globe to care more about HIV positive people. As the largest dating and social media for HIV positive singles, we support the World AIDS Day and care about its HIV positive singles,” said Suny with PositiveSingles.com. People with HIV have more trouble being accepted in regular society, and this means dating can be even more difficult. 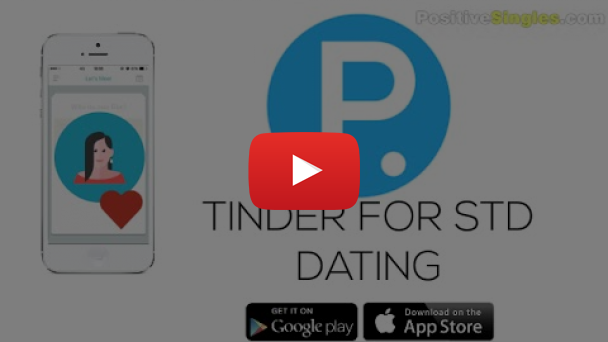 This is why PositiveSingles is the biggest dating site for people with HIV. Users can look for dates and potential mates without having to be concerned about rejection, ridicule or preconceived notions about people with HIV. This is one of PositiveSingles.com biggest promotions in the history of the site. PositiveSingles.com users with HIV will get notification mail with a promotion link before the event. To make it private and secure, PS will only remind guest members who claim they are HIV positive. Also, PS will strengthen the users’ STD status protection technique. “The privacy and security of our users are paramount to us. It is common for those people with STDs to keep it a secret from family members and friends. The only people whom they share this information with is people they wish to date. This is why our site is so well secured with the latest in top network security,” continued Suny. In addition to finding a date or true love, the site offers a regular blog, chat room, forums, Q&A and access to a professional counselor for those people who have or are in love with someone with an STD. “Our World AIDS Day promotion is a regular, annual event for PositiveSingles.com,” said Suny. This event is hosted by PositiveSingles.com. All rights reserved. PositiveSingles.com, a dating and support community designed for people with Herpes, HPV, HIV/AIDS or any other STDs, was launched worldwide in 2002. The founders' vision was and is to build a special community for people with STDs and a site where members can Keep Positive, Find Love, Support & Hope!